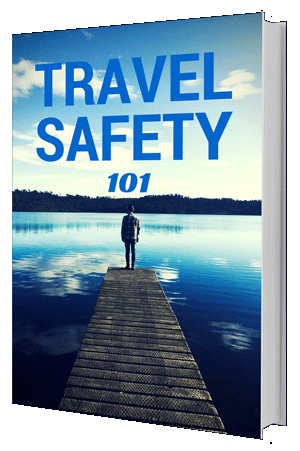 Stay Safe On Your Next Trip: This guide will give you a detailed foundation of all the potential dangers and hazards for travelers - and how to avoid being a target of them. Travel has inherent risks. Being in unfamiliar surroundings, scammers and criminals prey on inexperienced travelers. Learn how to spot scams and problems, before they happen, and travel with confidence. Specific advice from Tommo & Megsy (Founders of backpacking4beginners.com). We have visited over 80 countries, thwarted 3 mugging attempts and rarely ever been targeted in the first place. Traveled India for 3 months, without getting sick and never had anything of value stolen from us. We've got a great track record and it's not just down to chance. We carefully observe a lot of travel precautions on the road and want to share the best of our knowledge with you so you can stay safe too.